BMW's new 'China only' sedan deserves a spot in the Indian lineup. Here's why. 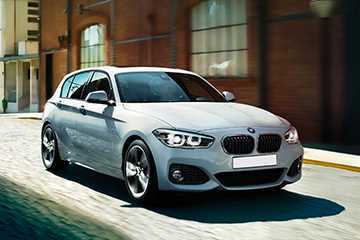 BMW 1-Series Sedan Unveiled : Should It Come To India? A BMW compact sedan that looks perfect for India!